IGTV provides the perfect opportunity to reuse your popular video content and give it new life. You can repurpose horizontal videos you’ve posted on YouTube and Facebook, or live-stream recordings. 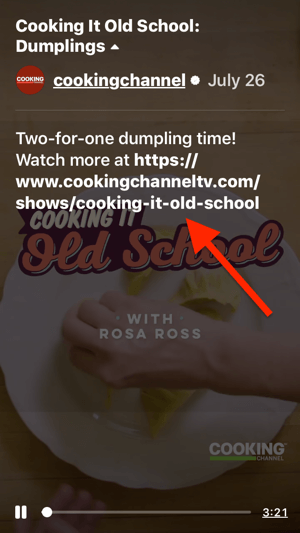 Short tips and listicles are always great for sharing so repurpose your blog posts into IGTV videos as well. 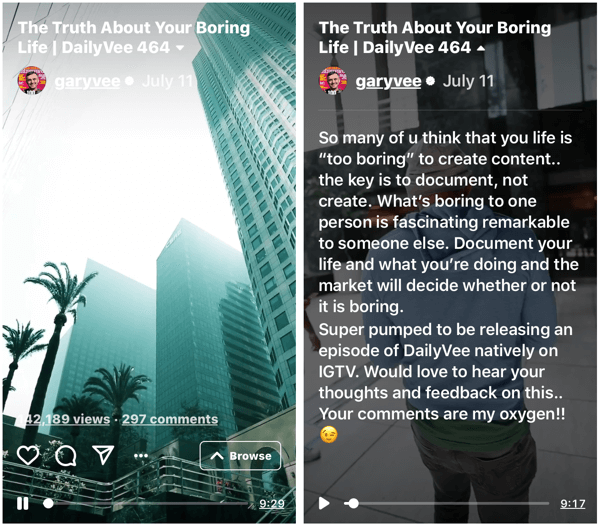 Gary Vee’s IGTV channel has adapted existing content from his popular DailyVee episodes for the IGTV format. 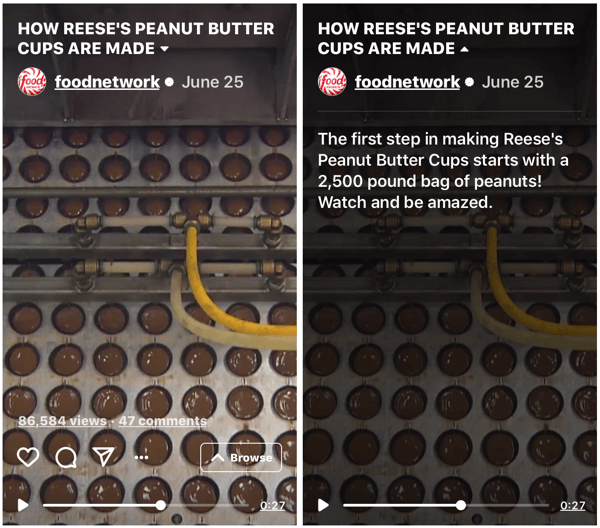 Once you start repurposing your videos for IGTV, keep an eye on how your audience reacts to this long-form video content. Based on that data, you can offer other meaningful stories about your brand. Sharing exclusive content with viewers will help you build a dedicated audience for your IGTV channel. Giving your audience regular doses of appealing insider content can help viewers develop an emotional connection to your business. The content you share could be behind-the-scenes videos that show product development, production, and distribution. The best thing is that these videos don’t require extra editing. People love to view authentic content. Another option is to cover company events like social gatherings, speaking engagements, and industry trade shows. 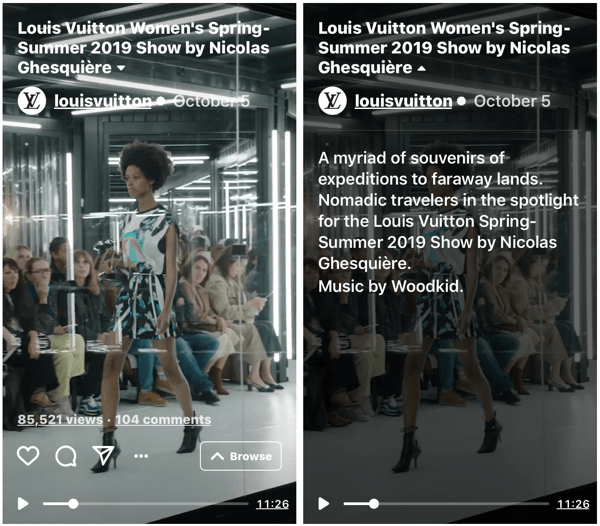 Louis Vuitton broadcast their Women’s Spring-Summer 2019 Fashion Show from start to finish, including the ride to the venue and behind-the-scenes snippets. You can also upload expert interviews, tell stories about your brand, or take viewers on an office tour. Chiara Ferragni’s house tour received 4.4 million views on IGTV and became one of the most watched videos on the app in June 2018. Many businesses use IGTV to integrate their products with instructional content like webinars, how-to’s, and tutorial videos. Educational videos are always a good way to introduce your products and they don’t have an expiration date (unless you frequently update your product). To take your videos to the next level, teach followers something new about your business and allow them to follow what you’re doing in real time. 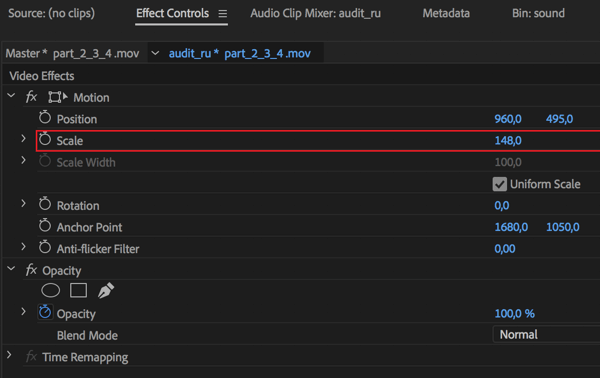 No matter what you’re offering—makeup tutorials, cooking demonstrations, fitness classes, or home repairs—the feature-length tutorial format allows you to build a library of evergreen video content. Top creator Lele Pons and Hannah Stocking have an engaging and funny cooking class on how to make a sandwich with a wide range of ingredients. This video has received more than 2 million views on IGTV and earned the status of a channel worth following. IGTV is a modern form of television so you can approach it in a similar way by sharing a weekly or monthly segment at a recurring time. Consistency is important because people love predictability. Publishing episodes on a regular schedule will get your audience accustomed to coming back and watching a show on your IGTV channel. 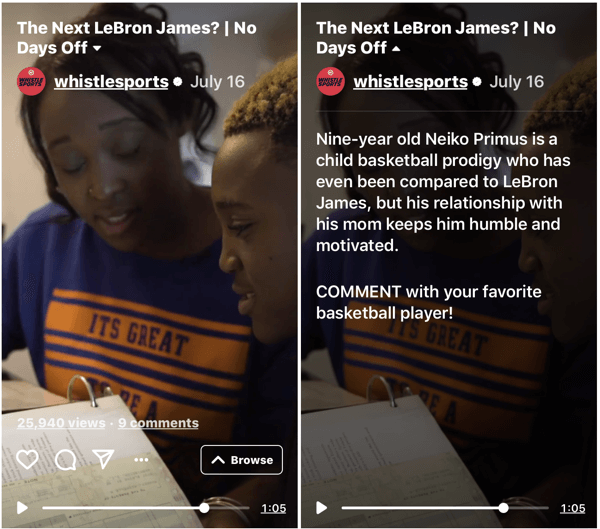 Whistle Sports has a No Days Off series on IGTV where they discover aspiring talent and share inspiring stories. Answering questions from your audience is an amazing way to improve engagement while providing useful information. If you position yourself as open, and committed to discussion and answering questions, people will start trusting and relying on your business. The best way to do this is to host a planned Q&A session. 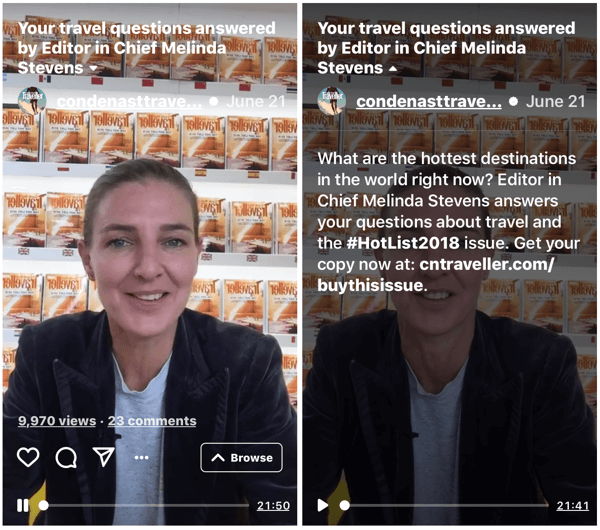 Collect the most popular customer questions, make a video answering those questions, and post it on your IGTV channel. Using the questions sticker in Instagram Stories is a great way to gather relevant questions. You can then respond to them in your next IGTV episode. Nothing is more persuasive to consumers than customers talking about why they love your brand. Take a chance and spotlight some of your loyal customers on IGTV. Invite them to be featured in the video and let them tell viewers why they love your products or services. In this video, Fenty Beauty invited two loyal customers to demonstrate how they use products like the Moroccan Spice Palette to keep their faces looking beautiful. IGTV and Instagram are two separate apps, like Facebook Messenger and Facebook. The IGTV platform is designed for sharing and watching long-form videos. It’s similar to Instagram Stories, only your videos stay forever on your channel. Videos can be up to 10 minutes long. For larger and verified accounts, they can be up to 60 minutes. IGTV is a game-changer for content creators to leverage their video content. And like Instagram Stories, you can add a Swipe Up call to action in your videos. Now that you know the basics of IGTV, here are some best practices to get the most out of the platform for your business. 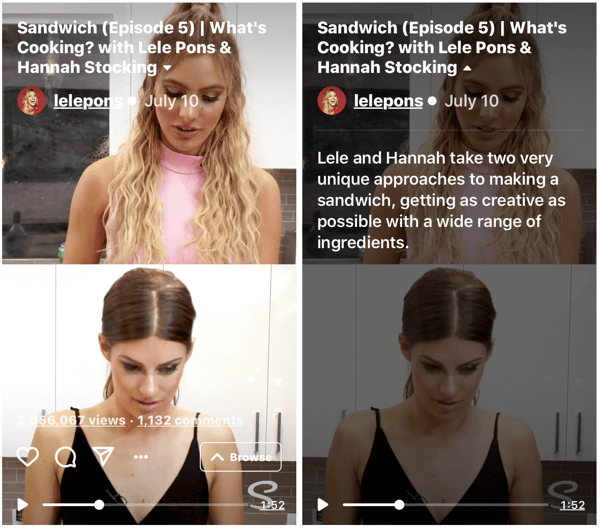 Because IGTV is relatively new, it’s difficult to say what video length most viewers prefer. Typically, shorter videos spark better engagement. But feel free to experiment with longer videos; you’ll never know what works for you unless you try. 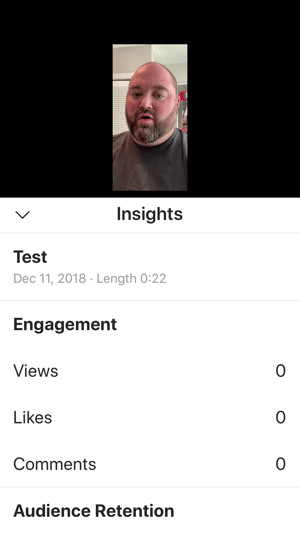 To find out how your audience responds to your videos, take a look at your IGTV insights, which include engagement and audience retention data. To access insights for a video, open the videoand tap View Insights. 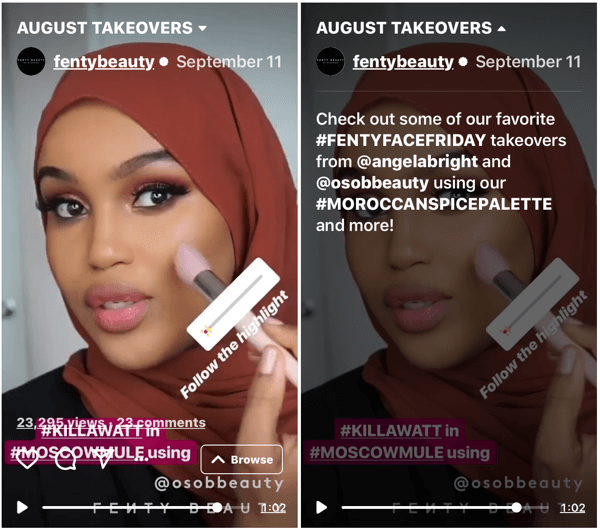 Draw more attention to your IGTV videos by promoting them through Instagram Stories. 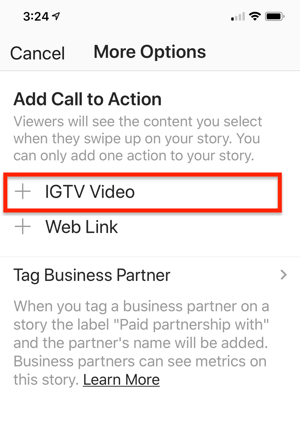 To include the IGTV link in your stories posts, create a new story and tap the link icon. 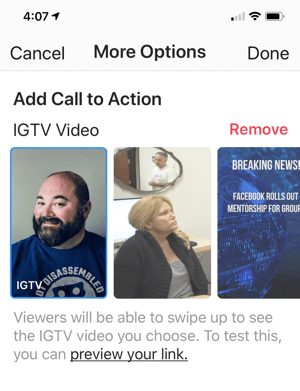 On the next screen, choose the IGTV Video option. Include a teaser of your content and add a direct link to your video. Also promote your IGTV videos through other social channels like Twitter and Facebook. IGTV is designed for vertical videos. If you’ve shot a horizontal video, you can edit it to fit in the vertical format. There are a variety of tools that will help you do that. We’ll look at how to use Adobe Premiere Pro CC, which starts at $20.99/month for individuals, and $33.99/month for businesses. Then set the frame size to 900 x 1600 in the sequence. 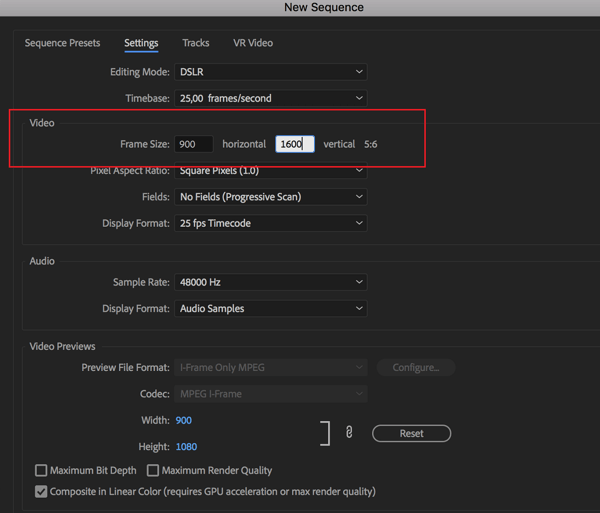 With this frame size, your video will have an aspect ratio of 9:16. Next, add your video to the timeline. 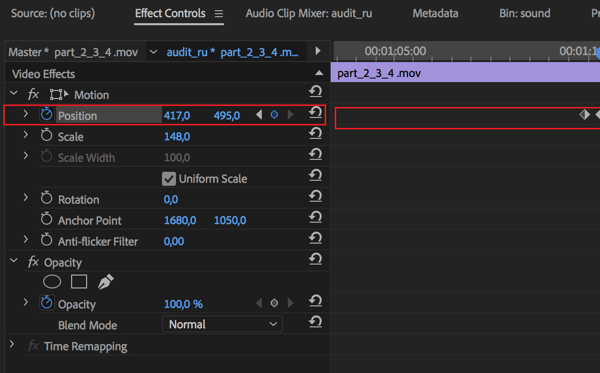 Notice that when you add the video, you’ll see a Clip Mismatch Warning pop-up asking if you want to change sequence settings. Select Keep the Existing Settings. At this point, you have a vertical video with black bars, but you can get rid of them. To do that, increase the scale to 148, and the black frame will disappear. However, the position value will be lost, and some important images won’t be caught on-camera. If the picture frame breaks, you can adjust the image circle position under the center of the video for each time element. 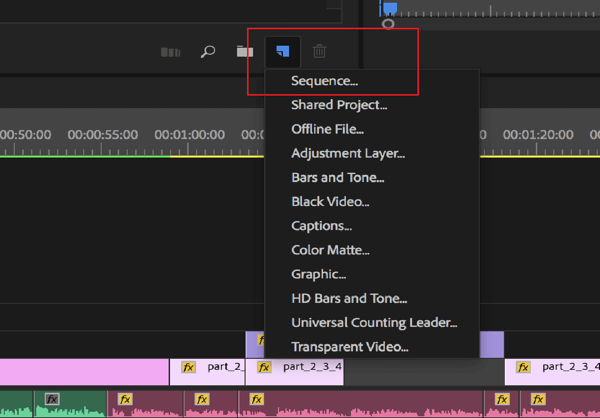 To start automation, click the automation mode to manage key frames. Just set the position values for each point to keep the necessary elements in the center. The picture will then shear along the object’s horizontal axis and smooth out your edges. 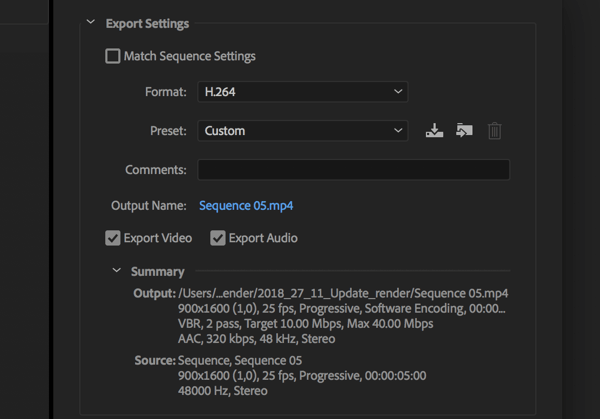 Next, press Ctrl+M and choose the H.264 format in Export Settings. In the Output Name field, change the name and path to the file. You can then export the video. 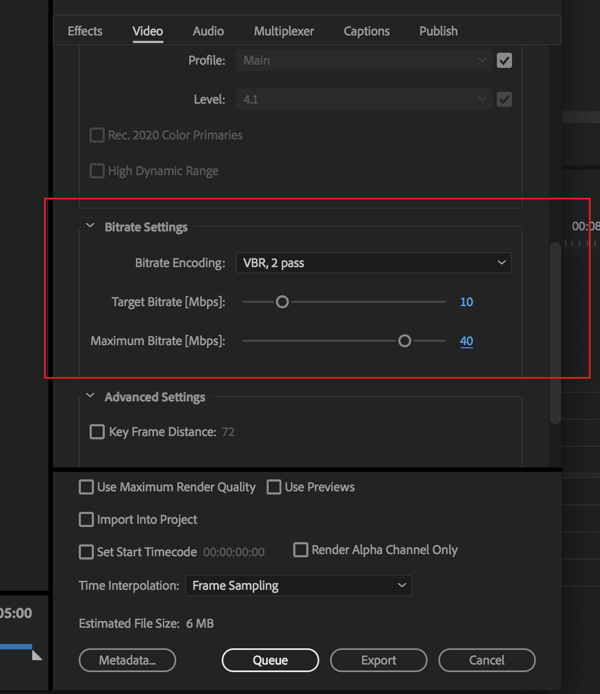 If the video quality is low, change the video bitrate. The higher the bitrate, the better the video quality. To upload a video to your IGTV channel, open the IGTV app and navigate to your channel. Tap the + button (or Upload Video) and choose the video you want to upload. After the video has finished processing, tap Next. Now fill in a title and description for your video. If you want to change the video cover, tap Edit Cover and choose a different image from your camera roll or the video. You also have the option to make the video visible on your Facebook page. When you’re finished filling in the video details, tap Post to upload it to your IGTV channel. Note: If your video doesn’t appear, you’ve likely used the wrong aspect ratio. It should be a minimum of 4:5 and a maximum of 9:16. Because IGTV is a new platform, it’s not clear what ranking algorithm is used for the videos. Currently, users can search for IGTV videos by channel or content creator, but not by topic or category. Because IGTV is the first real competitor to YouTube, this functionality will likely change and the best way to improve your search ranking is to optimize your IGTV channel and content. Add compelling titles to your videos, especially if your cover image doesn’t clearly show what the video is about. Stick to 18-20 characters in the title. Some creators use titles in all caps, while others use title case. Choose whichever style is relevant for your channel and voice. Use relevant keywords. Incorporating keywords in your descriptions will help people find videos that matter to them. 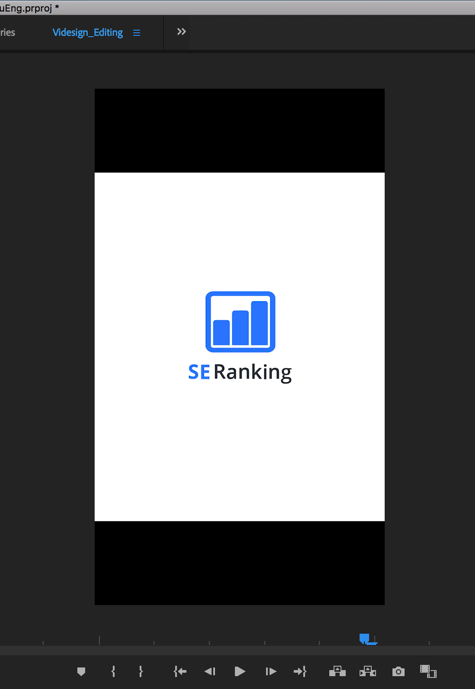 To find the right keywords for your videos, use a tool like SE Ranking. Plans start at $39/month, but you can try it out for free for 14 days. After you log in, enter a keyword, choose a target region, and click Analyze. On the Related Keywords tab, find related keywords you might want to use in your video descriptions. If you want to include unique keywords, check out the Similar Keywords and Long-Tail Keywords tabs. Now use the keywords you’ve identified in your titles and descriptions to rank in the future. Note that you need to add line breaks to separate text, which is similar to other Instagram content. As with the Instagram app, be sure to include hashtags in your description. Also add clickable links in your video description to help drive more traffic to your site. IGTV is a new platform for sharing well-planned and high-quality video content. It provides businesses with an opportunity to connect with a new mobile audience. Try the tactics above to create engaging video content to attract and build a following for your Instagram TV channel. What do you think? Which of these tactics will you try? What type of content do you share on your IGTV channel? Please let me know in the comments below!